Drew Brees DFS projections for DraftKings, FanDuel, and Yahoo. Subscribe to see all QB projections + lineup optimizer! Drew Brees of the New Orleans Saints is ranked # in our 2018 rest of season QB rankings. 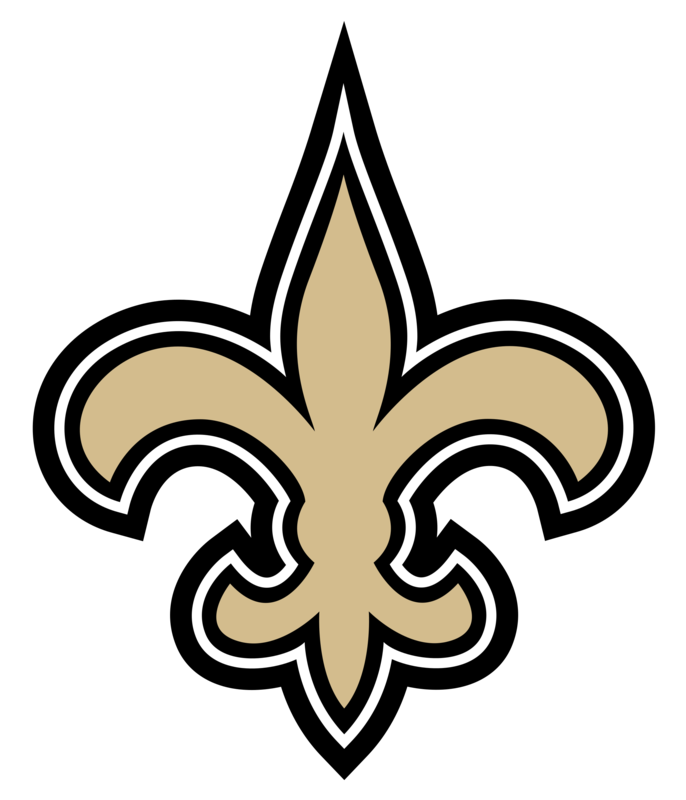 The bye week for Drew Brees and the New Orleans Saints in 2018 is Week 6.